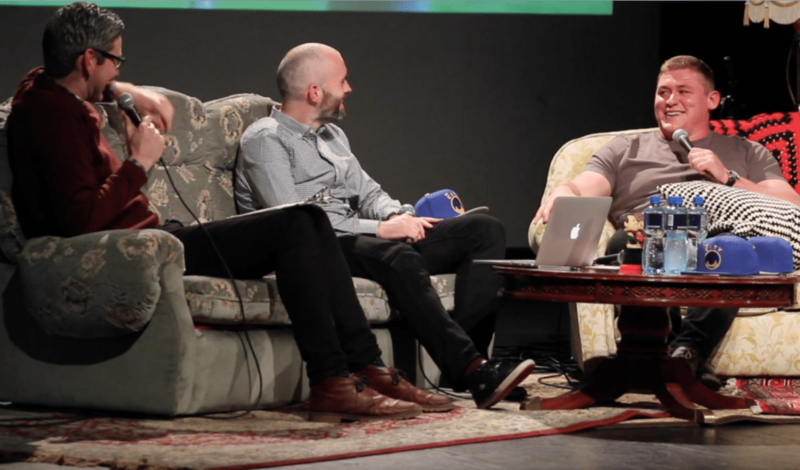 Eoin, Murph and Tadhg Furlong. 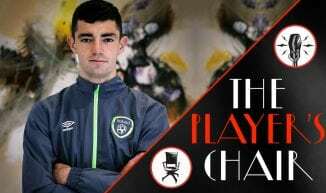 If there’s a more down-to-earth Irish sportsperson than Tadhg Furlong, then we’d like to meet them. 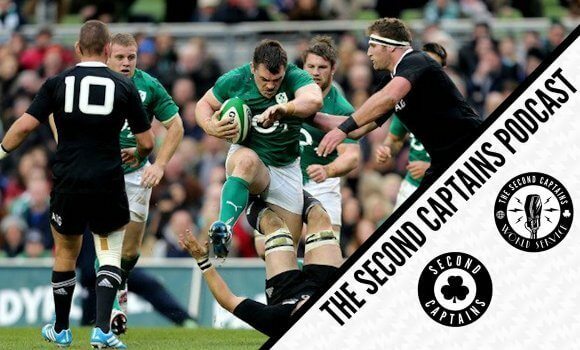 At our live show in Dublin’s Liberty Hall Theatre in December 2016, the Leinster and Ireland tighthead prop let us in on some serious secrets of the trade – weighing your age, who to rent bikes off of on Whiddy Island, and what it’s like to beat New Zealand. 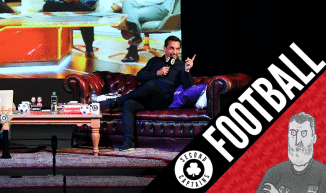 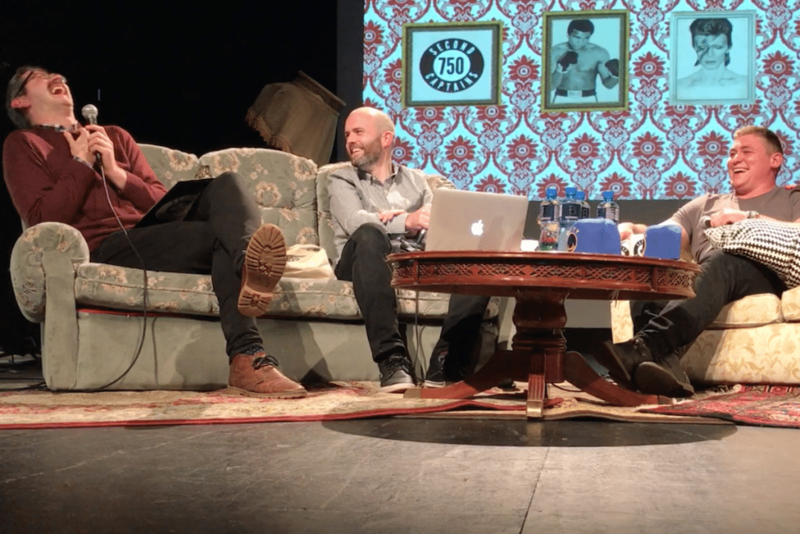 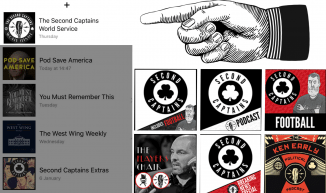 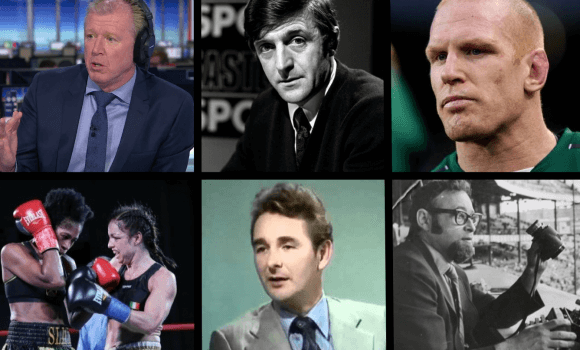 We loved it, so for the launch of secondcaptains.com, watch the interview in full above.